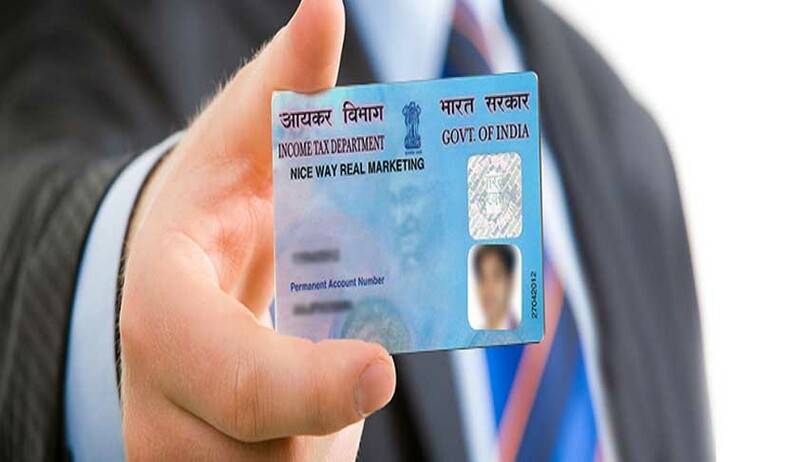 A PIL complained that people were re-using revoked/ cancelled/outdated/expired ID cards for personal gains and criminal activities as there was no mechanism to authenticate them while granting access to all the services for which they are issued. The Centre has been asked by the Supreme Court to consider as “representation and a formal communication” a Public Interest Litigation seeking putting in place of a technology to authenticate identity cards like voter ID, Aadhar and driving licenses from being misused by imposters and criminals. “Respond to proposals made in the petition. Let him (petitioner) make the representation. Examine the viability, technical and otherwise, of the proposals”, a bench headed by Chief Justice T S Thakur and Justices D Y Chandrachud and L Nageswara Rao told the counsel representing the Centre. The bench was hearing a PIL, filed by one Ravi Kiran Singh, alleging there was no mechanism to check the authenticity of ID cards used by persons to gain access to public places, where entry is usually restricted, and for getting benefits of government schemes. The Centre initially opposed the PIL saying “governmental bodies would incur colossal expenses to put in place such a mechanism at every department and public place like airports”. But then the CJI retorted: “You (Centre) may not need to implement this immediately. But you can certainly examine it”, the bench said while disposing of the PIL. Singh, in his plea, had sought a direction to the Centre and others to take steps to safeguard the nation by having right mechanism (technology) in place from intended/ unintended acts of intruders/imposters/criminal trespassers, who are fabricating/misusing respondent issued ID cards which are recognised as acceptable proofs of identity, for economic gains and other gains which may result in a serious threat and danger to innocent lives, private and public properties. The plea also said that people were re-using revoked/ cancelled/outdated/expired ID cards for personal gains and criminal activities as there was no mechanism to authenticate them while granting access to all the services for which they are issued.